Thank you for stopping by our AdvoCare Product Store. Since 1993, AdvoCare® has been selling nutritional supplement products, specializing in weight management, energy, general wellness and sports performance. 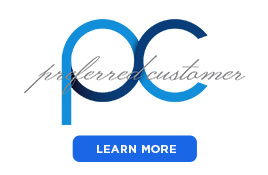 Our products are formulated by an elite team of Research and Development professionals, in collaboration with world class manufacturers and with advice from our robust Scientific and Medical Advisory Board. 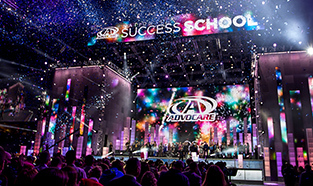 With more than 60 product endorsers, relationships with key trade associations; and top of the line safety and quality testing protocols - You know you can trust AdvoCare! We can't wait to help you get started on your health and wellness journey. 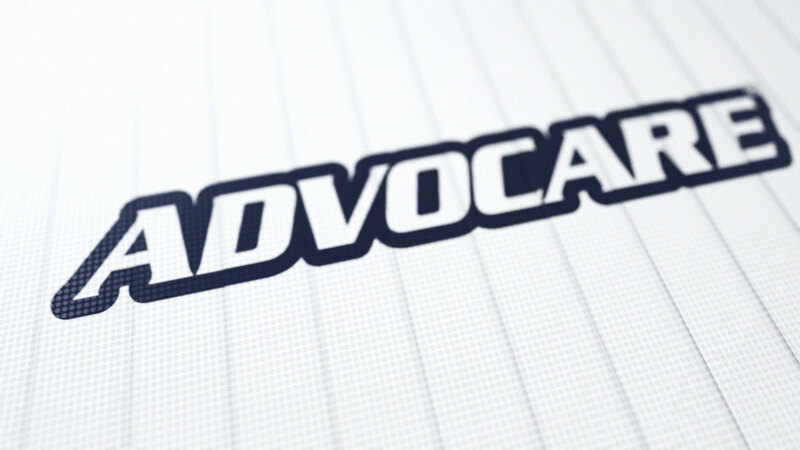 At AdvoCare, We Build Champions® through physical and financial wellness. Backed by the latest science, AdvoCare provides innovative nutritional, weight-management and sports performance products. If you aren’t completely satisfied, AdvoCare offers a 100% Product Satisfaction Guarantee with full refunds within 30 days of purchase for customers and Distributors. AdvoCare is also proud of the business opportunity we provide for individuals interested in pursuing supplement income by helping others. sell them to earn a profit. "AdvoCare is perfect for athletes who are trying to train and compete at the highest level." "I've been using AdvoCare supplements for a few years now, and I feel like they help me recover from training sessions. Who doesn't like the taste of an AdvoCare Spark® to wake up in the morning?!" "AdvoCare products help me to perform at an optimum level." "I am always trying to reach the next level in my sport. In order to do that, my body needs to be able to recover from workouts and matches. AdvoCare offers a selection of products that I feel help me recover and stay sharper on the field." *Endorsers receive free product in exchange for their endorsement and are compensated for their time and appearances. 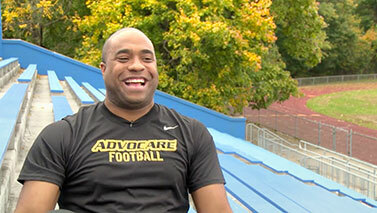 Arena football player trades bad habits for new healthy lifestyle learned through AdvoCare. 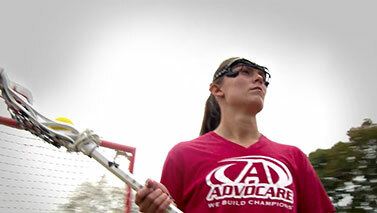 A US National lacrosse player, she uses AdvoCare products to feel better, stronger and more confident. Realizing AdvoCare products weren't magic pills, this single mom changed her lifestyle by eating right, exercising and taking products. 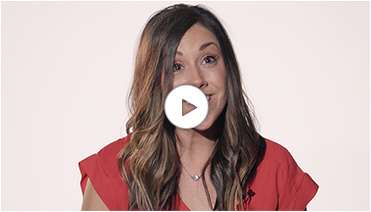 Wanting to join the Marines, she made lifestyle changes to reach her health and career goals. REFUND OR EXCHANGE POLICY: If anything is less than perfect, please contact Customer Service at 1-800-542-4800. 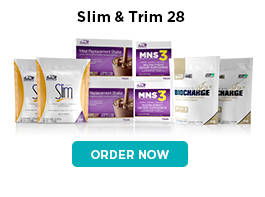 Distributors and customers who purchased products or sales aids from Advocare.com may request a full refund or exchange within 30 days from the date of purchase. Customers who purchased directly from a Distributor are entitled to the same 30-Day full refund or exchange policy. Full details.